Back in the day marketers were all trying to grow large lists; the bigger the mailing list, the more people who saw your message and could then interact with it. Or so the thinking went. 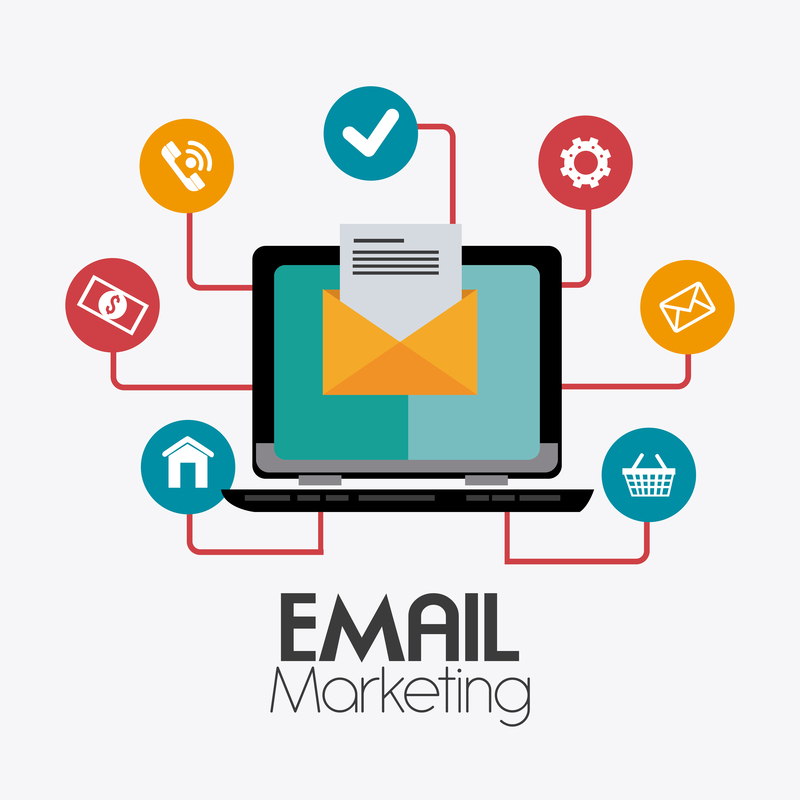 These days email marketing is more than just how big your list is. Savvy marketers know that a smaller but engaged list is far more important than a whole bunch of addresses of people who never open an email. The people on your list who are interested and engaged in your emails and business are far more likely to become loyal and engaged customers. But email list attrition is real, so list growth is still critical to email marketing success. Learn More about how to balance email list growth and engagement and why it’s so important to your email marketing success. From too many hashtags to grainy and blurry pictures, here are five Instagram faux-pas your small business absolutely needs to avoid. An independent review has proposed significant changes to the VAT system, promising to simplify the tax burden for small business owners. But, with indications the entry threshold could be reduced, an organisation representing smaller firms has called for reform to instead focus on supporting entrepreneurs. The Office for Tax Simplification (OTS), an independent office set up in 2010 as part of the Treasury, has published a report on the UK’s VAT system which advises HMRC to undertake a “comprehensive review” into the reduced rate, zero-rate and exemption schedules. However, the most significant issue identified in the report was the current VAT threshold – the level of turnover above at which a business enters the system and must charge VAT on all sales. According to the report, the UK’s £85,000 VAT threshold is “one of the highest levels in the world”.